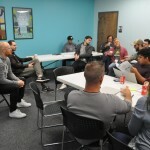 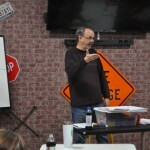 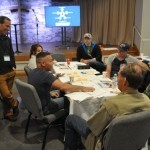 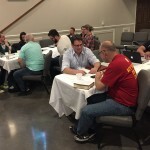 Nearly 50 people, all part of teams representing Charis Fellowship churches in various stages of development, are gathered this week for the first-ever Expansion Bootcamp. 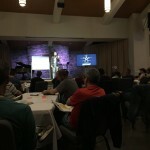 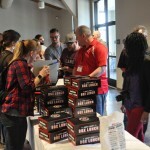 Sponsored by Assist Church Expansion, the event is being held at The Chapel, a campus of Grace Fellowship (Keith Minier, senior pastor) in Pickerington, Ohio. 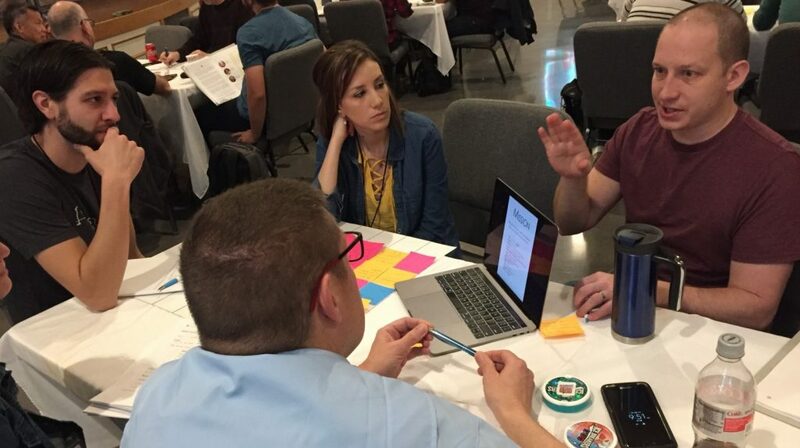 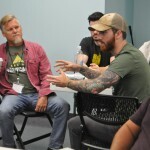 Beginning Thursday and concluding Saturday, the Bootcamp includes intensive coaching, strategic planning, peer mentoring, and other training, including time for teams to establish tangible action steps and connect with ongoing coaching to reach goals for expansion. 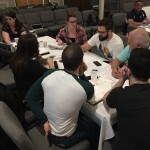 Teams are part of five tracks: new church plant, campus expansion, revitalization and restart, tune-up– taking your church to the next level, and expansion. 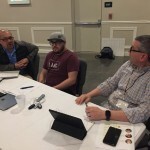 They are all designed to help the Charis Fellowship recognize a five percent net growth in the next five years. 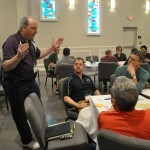 Participants are from Charis congregations in Pennsylvania, Ohio, Florida, Michigan, New York, and Canada. 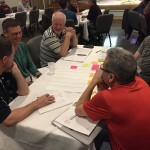 Leaders and coaches include: Keith Minier, lead pastor, and Tim Farrant, executive pastor,l Grace Fellowship Church, Pickerington, Ohio; Rick Scavuzzo, director of advancement, Grace Church, Akron, Ohio; Kevin Marsico, north east regional director, North American Mission Board; Mark Artip, planter and lead pastor, Movement Church, Columbus, Ohio; Ed Short, consultant and coach, CE National; Wade Rininger, planter and campus pastor, Renew Mayfield West, Canada; and Philip Bryant, planter and director of development, Bart Blair, director of communications and executive support, and Nathan Bryant, executive director, all from Assist Church Expansion. 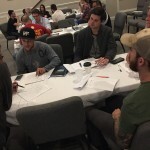 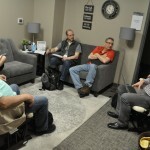 Large group sessions focus on church planting methods. 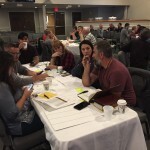 Church teams have time to apply the principles that have been taught. 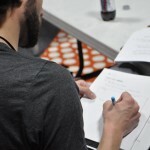 Track Time focuses on particular areas of interest.